This is the 2nd of two blog posts written by my wonderful intern, Alex. Don’t shortchange yourself by limiting what your staff (including interns) can do for you! If you’ve been running a business for a while, I’m sure you’ve heard by now the importance of content marketing. Content marketing is a strategy for promoting your company in such a way that prospective customers actually sign up for more of your products and information. 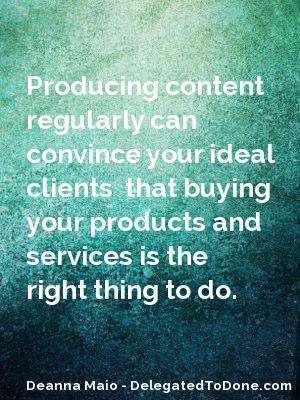 And as the business owner, you don’t have to your content marketing all by yourself. The following three tips will move you from uncertainty to clarity in the realm of marketing content. No one wants to feel like you’re always trying to sell them something. It is important to provide them with useful content that boosts your reputation. The more rapport you build with your clientele, the more likely they are to purchase your products. Certainly you should mention when your products are on sale and give sales pitches from time to time, but the main focus in posting content should be to build rapport with your subscribers. There are a few reasons to do this. Firstly, it’s hard to keep on top of posting content when you don’t have a schedule. Subscribers appreciate knowing when to expect your content as well. The more regularly you post or email your readers, the more likely they will be to respond to a product sell or opt-in. Knowing you should post regularly doesn’t help if you don’t actually get around to creating the content! Though it may seem hard to write your own content, it is possible to create good content regularly. 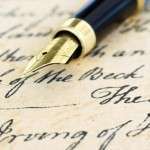 Think of a topic, do the research, and start writing! Of course, creating your own content isn’t always the best choice for everyone, especially if you find writing extremely difficult or if you don’t have the time while managing your business. 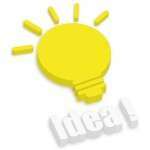 All Custom Content is a company that specializes in creating great custom content for you. Feel free to check out their services at http://DelegatedtoDone.com/recommends/allcustomcontentmonthly. Even if you’re sure you’d like to write your own content, it would be valuable to check out their free content for helping businesses write their own posts. Check out the “Free Resources” section at the bottom of their webpage! 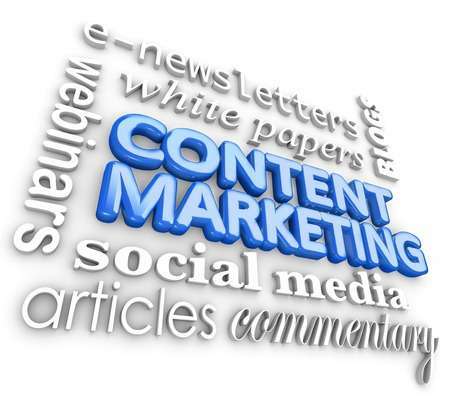 Now you know a little more about content marketing to help your business thrive. A business without content seems impersonal and possibly untrustworthy, but producing content regularly can convince your market that buying your products is the right thing to do. Make it your goal today to brainstorm content topics, create a reasonable production schedule, and check out what All Custom Content has to offer.